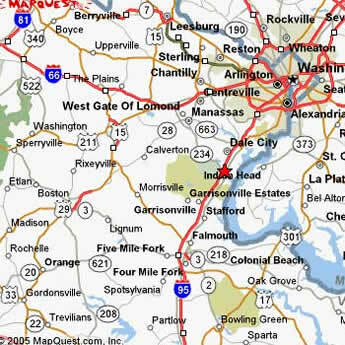 Our landfill and corporate office are conveniently located at the intersection of Interstate 95 & Rt. 234. Â© 2018 Potomac Recycling. All Rights Reserved.